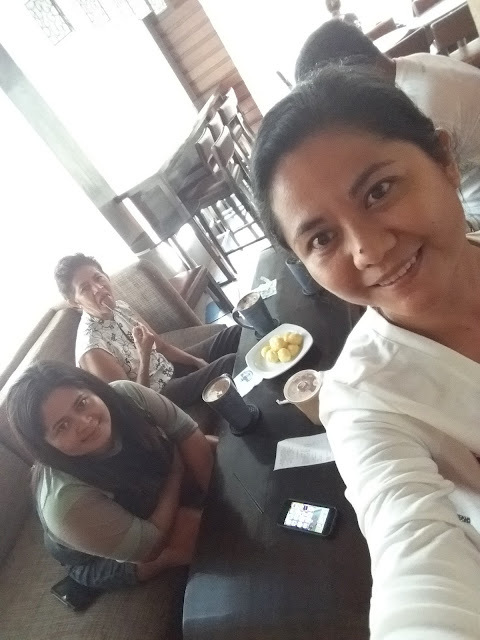 We are a coffee family, it is a major part of our daily routine, afternoon coffee with our parents always ends up as a planning session. And while waiting for our Browie, I treated the family to an afternoon coffee at Blugre Coffee. 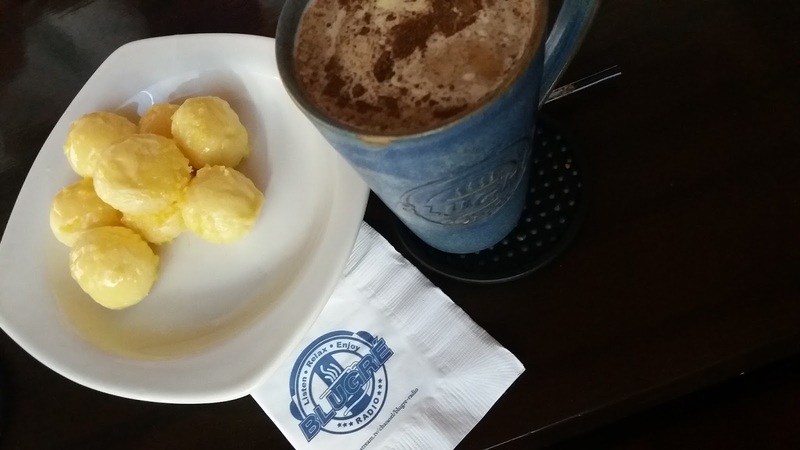 Blugre Coffee is one of the many coffee shops that one can visit in Koronadal City. Blugre Coffee started in 1998 in Davao City, known for their Durian Coffeccino. Blugre Coffee is located at EMR Building, along GenSan Drive, Koronadal City. It was fun introducing our parents to different variants of coffee in coffee shops. Their verdict, it taste good, but "ang mahal," we can enjoy strong coffee like this at home. 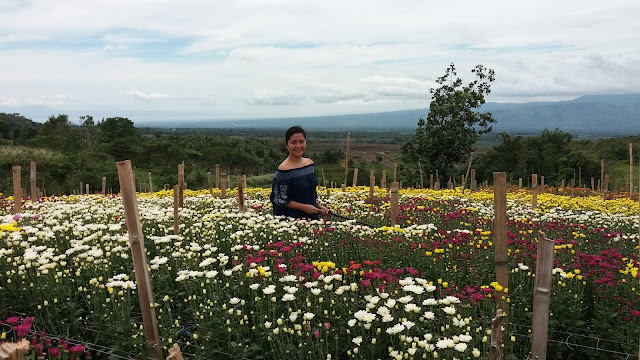 That's exactly the thing I love about my parents, something I look up to, their frugality in the early years got us the kind of life we enjoyed today. 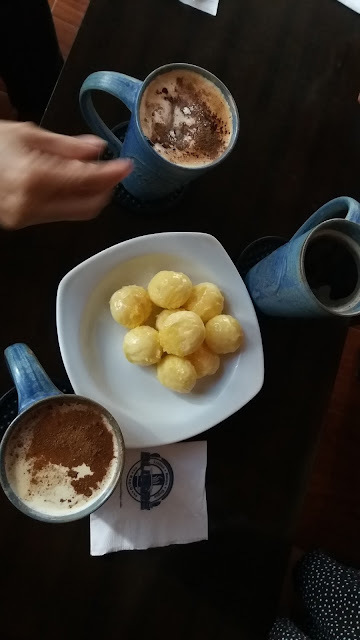 They did enjoy the coffee and the mini-cheese pops. Told Papa that atleast he will know what to order the next time he has to wait for us.